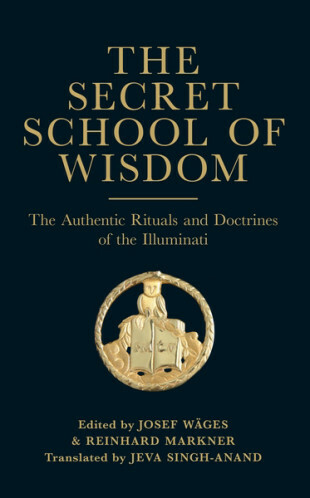 The Secret School of Wisdom – The Authentic Rituals and Doctrines of the Illuminati is a pioneering text, a full working manual of the Order, and an astounding insight into the world's most intriguing secret society. 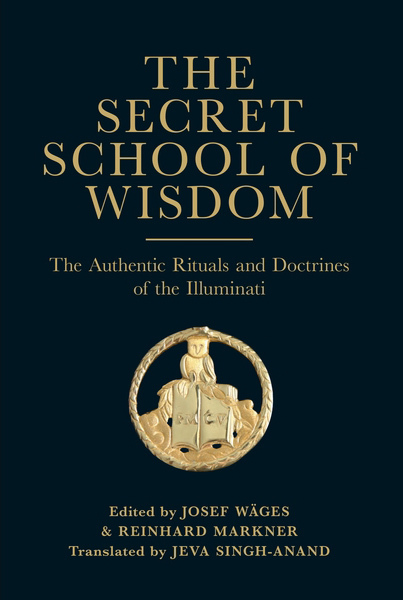 The Secret School of Wisdom – The Authentic Rituals and Doctrines of the Illuminati is a pioneering text, a full working manual of the Order, and an astounding insight into the world’s most intriguing secret society. For more than two hundred years, the world has held a prejudiced view of the Illuminati. Much has been claimed for and against the Order – its name synonymous with secrecy, intrigue, and mystery in the modern context, despite a poverty of concrete evidence in the English language. Little has been said about the factual structure and development through its life cycle. 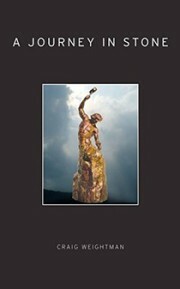 The Secret School of Wisdom – The Authentic Rituals and Doctrines of the Illuminati, is a ground-breaking text. 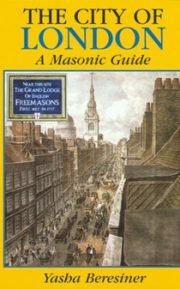 It marks the first time that a comprehensive ritual book for the society has been re-assembled. 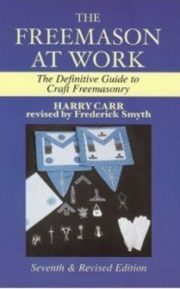 Every degree, its instruction and associated texts, has been included and assembled in chronological order of progression. The reader is guided along the same path as many of Germany’s most enlightened men, as they were in the years immediately prior to the French Revolution. Much of this material has never been published – let alone translated into English. Supplemental texts are included to gain further historical insight into the Order and all documents have been checked for accuracy with the original archival texts.